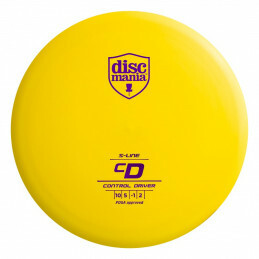 The CD2 quickly surpassed the CD in popularity. 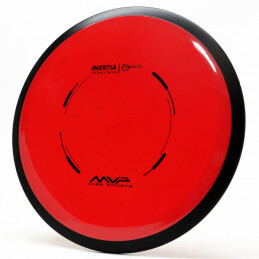 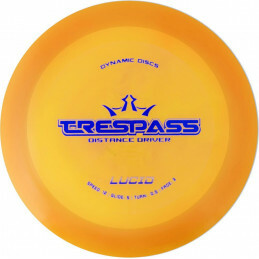 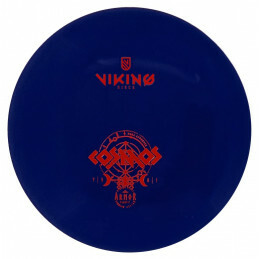 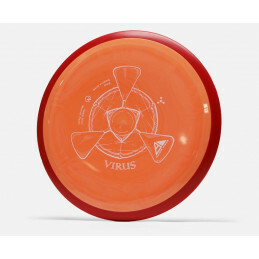 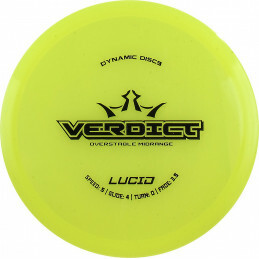 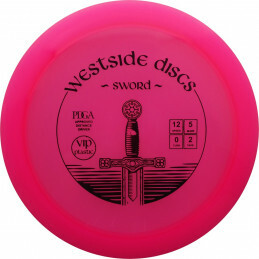 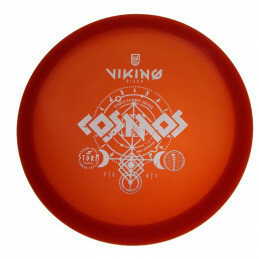 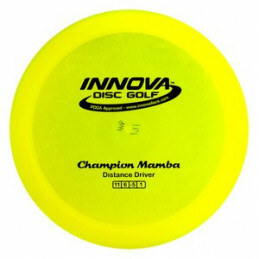 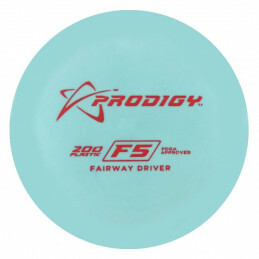 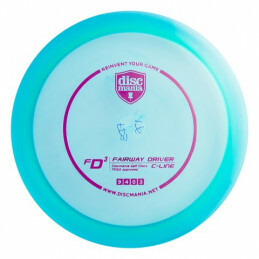 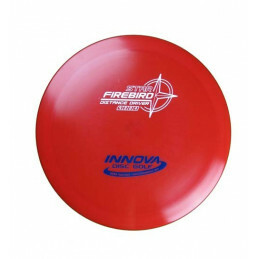 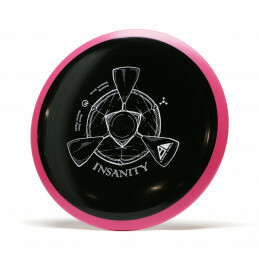 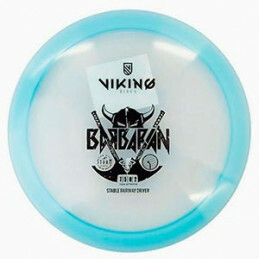 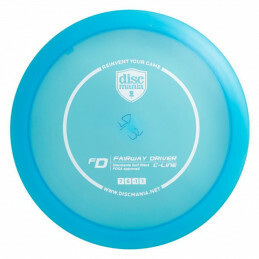 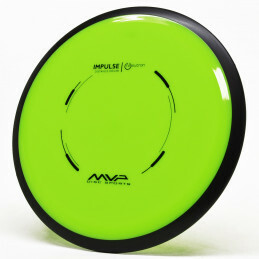 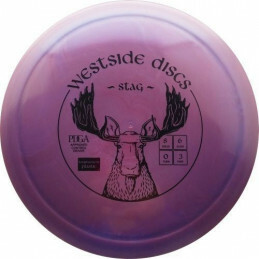 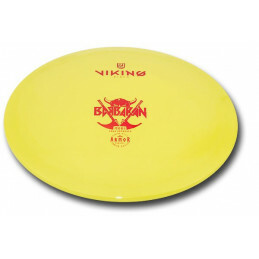 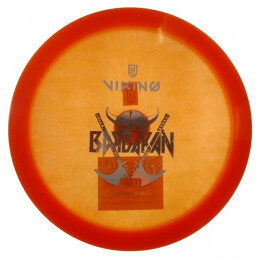 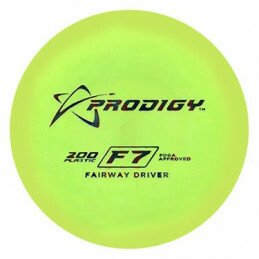 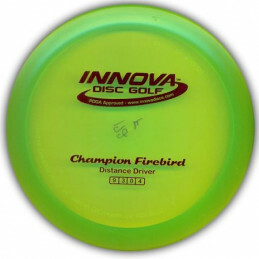 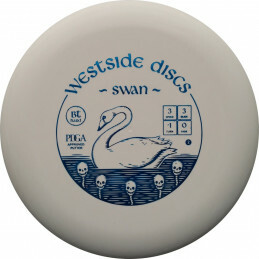 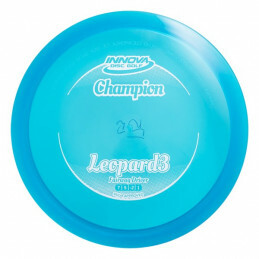 It offers you a humongous amount of control, along with sneaky distance for a disc with only a speed rating of 9. 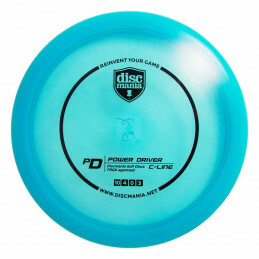 The CD2 is suitable to be the all-around general use driver for a range of skill levels, and by firing it at different launch angles you can get various flight patterns out of it.